Explanation to the video "Laser Cubiio DEBUNKED!" Many Q friends of Cubiio felt angry after they saw this video. They couldn't bear to see such a good product being hurt like this. In fact, we've replied to this video before and a lot of users leave comments below,too. But unfortunately, even the youtuber is wrong, he didn't do anything besides pinning the comments which supported his opinion on the top. We must make an announcement seriously again. Dear backers, we have received questions from many people. We considered the questions not only how to answer them, but also how these questions came out. We realized that the page of campaign is too complex, so that people missed important information easily. Therefore, we decide to point out some most asked questions. Q1. How good can Cubiio do? I mean can you show me high resolution photos? A: Sure. We have opened a shared album with several high resolution photos. We will keep updating it. Q2. Missing spot on heels? A. No, Cubiio doesn't miss spots. 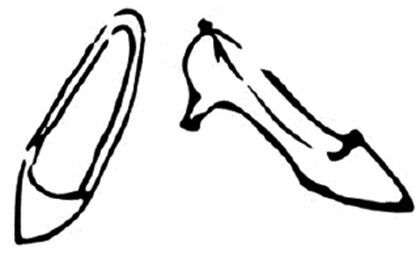 Here is the original file of the high heels, sketched by our team member, Christina. The unconnected strokes look nice. Don’t you think so? Q3. Is the promo film real? 1. No problem, Cubiio is real. 2. Engraving complex patterns takes time. Now let’s talk about the train in the promo. Here it is. The right hand side is what we prepared before filming. The left hand side is what we was engraving during filming. Why? Because filming service is very very expensive! We hired a professional team to make the promo. They don’t have time to record the complete engraving process. So they informed us to prepare the right hand side in advance so that the audience can skip to the beautiful final result. Q4. Why Cubiios need a 5V-2A power source? A: In engineering, there is a term called “safety factor”. We recommend 5V-2A power sources so that we can ensure that Cubiios will work stable. It doesn’t mean that Cubiios need 10W all the time. Q5. Cubiios are easy to get overheated, right? A: NO, Cubiios don’t get overheated in a normal environment. The shells were made of Aluminum Alloy and were used to address thermal problems. And here is a video that shows how the surface’s temperature rises, from 27.1 to 36.4 degree Centigrade (81 to 98 degree Fahrenheit), during a task lasting for 50 minutes. Q6. Can I charge Cubiios? A: No, you can NOT because there is no battery in it. Therefore, Cubiio is absolutely safe during shipping because there is no energy source inside. 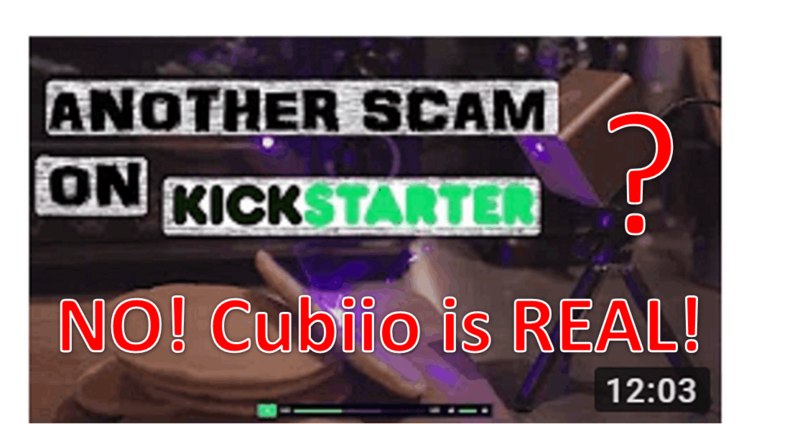 Cubiio has zero chance to emit laser if it is not powered externally. Yes, if you are inexperienced. You would spend years changing designs again and again. No, if you are assisted by an experienced agent. Certifications only take months. We have hired NEMKO to handle certifications for us. Norges Elektriske Materiellkontroll (NEMKO) is a Norwegian private organization that supervises safety testing for electrical equipment manufacturing. Different country has different certifications of laser devices. We can deliver only after obtaining the certifications, or there is a risk that Customs will block your package. NEMKO gave their best estimated time of delivery as following. We apologize for our too aggressive forecast about the delivery time. We are so sorry that we cannot deliver rewards to US before Christmas. 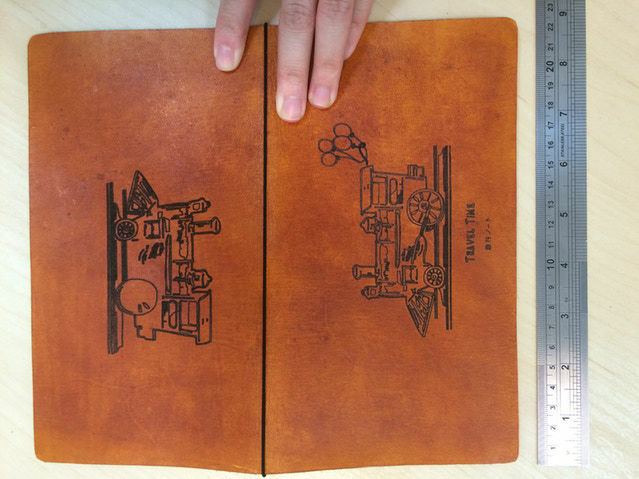 To compensate US backers, we will open a new reward at the price lower than Early Bird which ships to US only. Please pay attention to our next UPDATE.